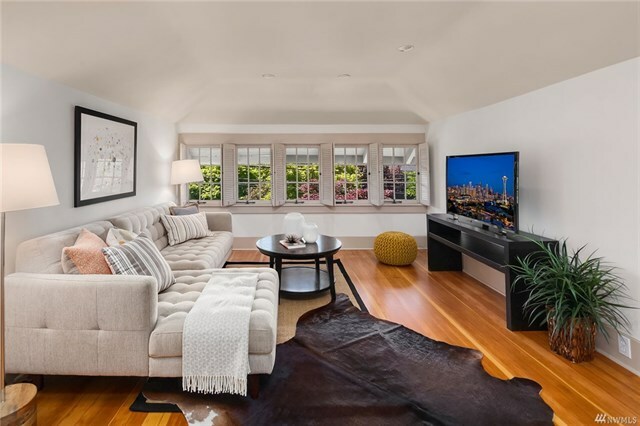 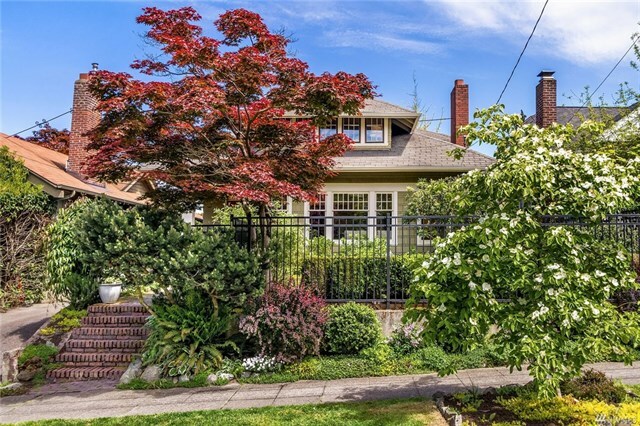 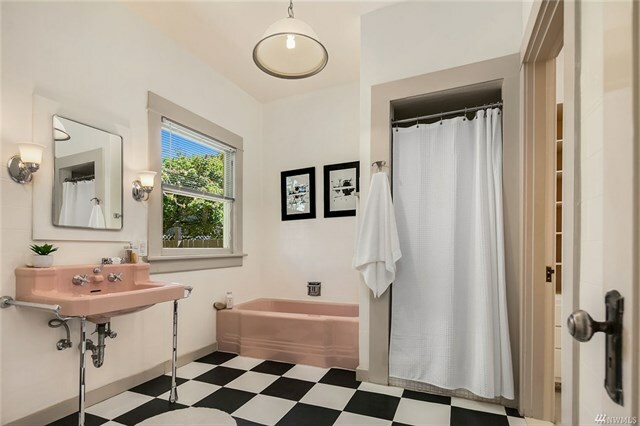 This fantastic north Capitol Hill craftsman is on one of Seattle’s most coveted streets, Federal Avenue East. 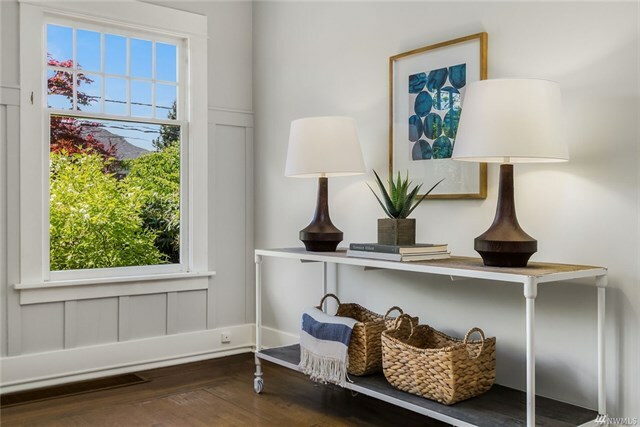 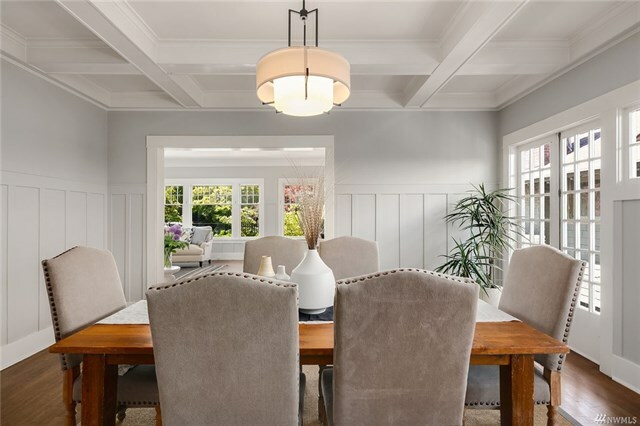 With period charm and quiet sophistication original leaded glass windows maximize western facing light and high ceilings allow for spacious main-floor living. 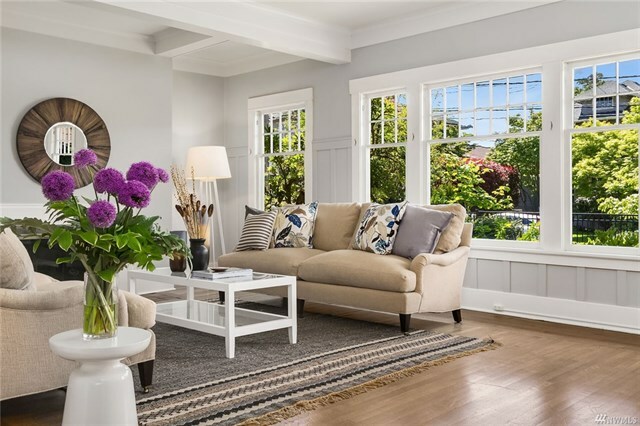 4 large bedrooms, 3 upstairs, 2 full baths, and beautifully composed outdoor spaces for tranquil enjoyment.